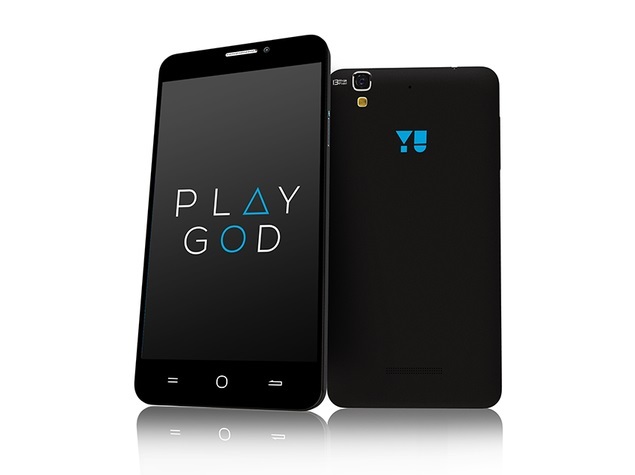 Micromax subsidiary for high end smartphones, YU is all set to launch its second major smartphone after Yureka. The Indian smartphone company has been marketing the new smartphone under the label Project Caesar. The company made the official announcement of the phone launch on its Twitter account which says that the YuPhoria smartphone will go live for sale on 12th May in India. The new phone is expected to come with CM12 (Android 5.0 Lollipop) pre-installed in it, as reported by Droidmen. Other details about the phone such as price, specifications, availability are not yet revealed. From ‘What’s an App?’ to ‘WhatsApp’; Marketing 2.0 with Code Crunching Goodness!